Winters are cold, sure. But the snow is pretty and it’s rarely too much – this isn’t Boston after all. Summers are hot – that’s why we have so many amazing lakes, beaches and rivers. But you can have hot or cold anywhere. In Virginia, it’s spring and fall that make it all worthwhile. Maybe it’s time to be closer to the grandkids. Virginia is the perfect place to land when you’re ready to put your feet up. Forbes named Blacksburg one of its top places to retire in the nation thanks to a cost of living 7% below the national average, low crime and good housing. Williamsburg tops the U.S. News and World Reports list for historic places to retire. Did you know that senior citizens can take up to 3 free classes a year at William and Mary? 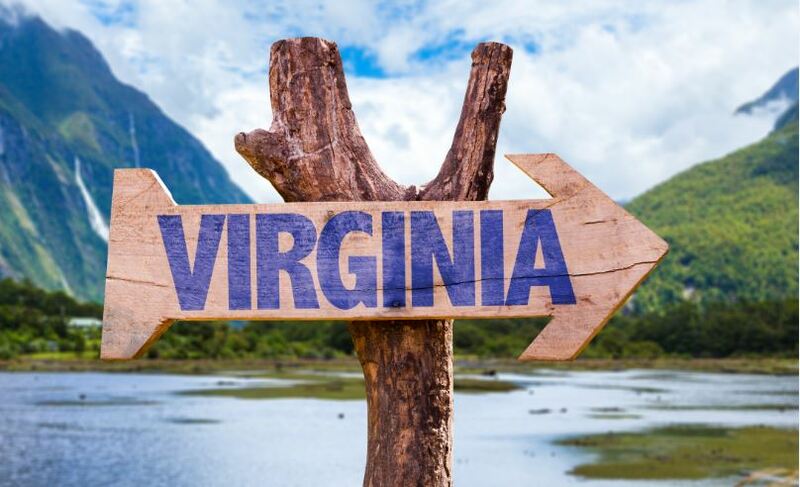 For those of you with a competitive streak, Virginia hosts races of every kind – from marathons and triathlons to dress-crazy-and-jump-in the mud obstacle races. There’s something for everyone and no shortage of people to get out there and train with you. Did you know that Lynchburg hosts what is considered to be one of the toughest 10 mile races in the country? The Virginia 10 Miler. 13. You like food in general. There’s down-home country cookin’ or fine dining in just about every part of the state.